Oakland luxury rapper Philthy Rich is gearing up to release his 14th studio album N.E.R.N.L. 4, and today dropped third single, “My S**t,” in anticipation. “My S**t” features hot detroit rapper Tee Grizzley and a beat that’s so Bay Area it’s sure to be heard bumping from car windows all day. And not just any car if Philthy Rich has anything to do with it...as Philthy spits on the track, you see a Wraith in Oakland that is my s**t! 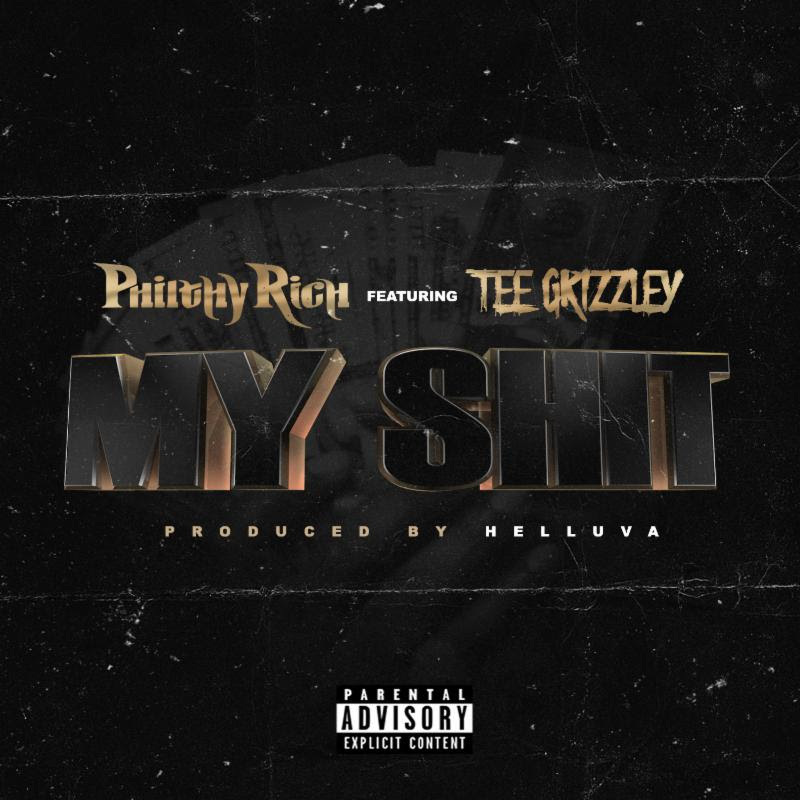 S**t” pairs Philthy Rich with Tee Grizzley, a rising star who manages to sound perfectly in sync with one of Oakland’s most prolific rappers. Grizzley got his start in Detroit and has blown up all over in the past year, receiving two BET award nominations in the summer of 2017 and million of views on his music videos worldwide. 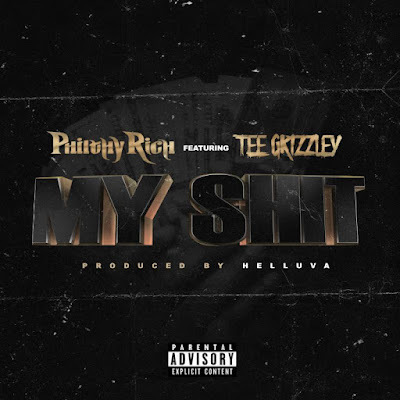 Tee Grizzley’s street values and love for foreign cars vibe with Philthy Rich effortlessly, and there’s no doubt this collaboration will become a favorite summer slap.